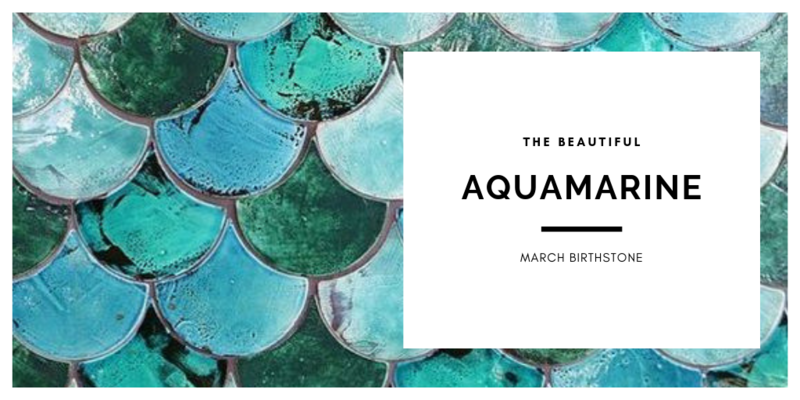 March Birthstone: Aquamarine – Treasure of Mermaids. If you were born in March, your birthstone is the rich in colour, Aquamarine. The Aquamarine has long been a symbol of youth, health and hope as well as friendship and fidelity. Reminiscent of the sea, this stone ranges from pale to deep blue. We love how this stone creates such a beautiful accent to spring and summer wardrobes. The name Aquamarine is derived from the Latin words aqua, meaning water, and marina meaning sea. This stone was believed to protect sailors and guarantee a safe voyage. 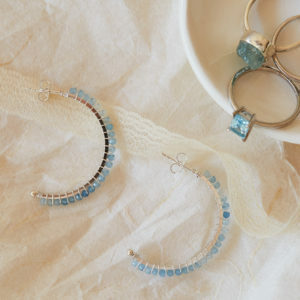 Legends also say that aquamarine is the treasure of mermaids, and its powers are even stronger when immersed in water. 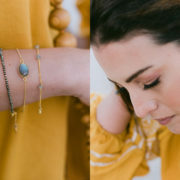 The serene colour of Aquamarine is said to bring peace and calming powers to its owner, relieving stress and enhancing intuition. 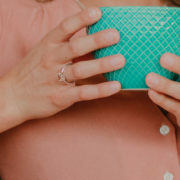 They say that Aquamarine makes a great anniversary gift due to it having a soothing effect on relationships, especially for married couples. 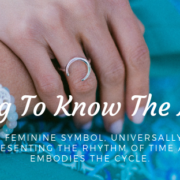 It is also believed that Aquamarine heightens awareness, communication skills, and assists with quick responses. 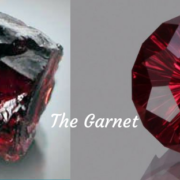 The stone is unique in that it never has inclusions, meaning that it’s flawless. 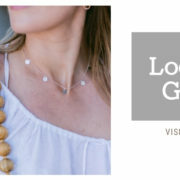 Visit us in store in Hout Bay to browse some of our single stone necklaces and a new macramé style sliding bracelets with the gorgeous aquamarine bead. 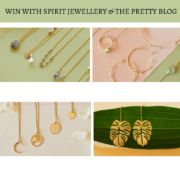 https://www.spiritjewellery.co.za/wp-content/uploads/2019/03/the-beautiful.png 512 1024 onemodernmom@hotmail.com /wp-content/uploads/2017/09/spirit-hand-crafted-jewellery-logo-1.png onemodernmom@hotmail.com2019-03-25 10:49:402019-03-25 10:49:40March Birthstone: Aquamarine - Treasure of Mermaids. 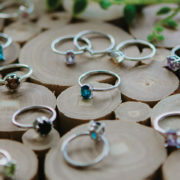 The Amethyst – February A Few Of Our Favourite Pieces For March.